Belk & Co. Sterling Silver White Cultured Freshwater Pearl And Diamond Ring. 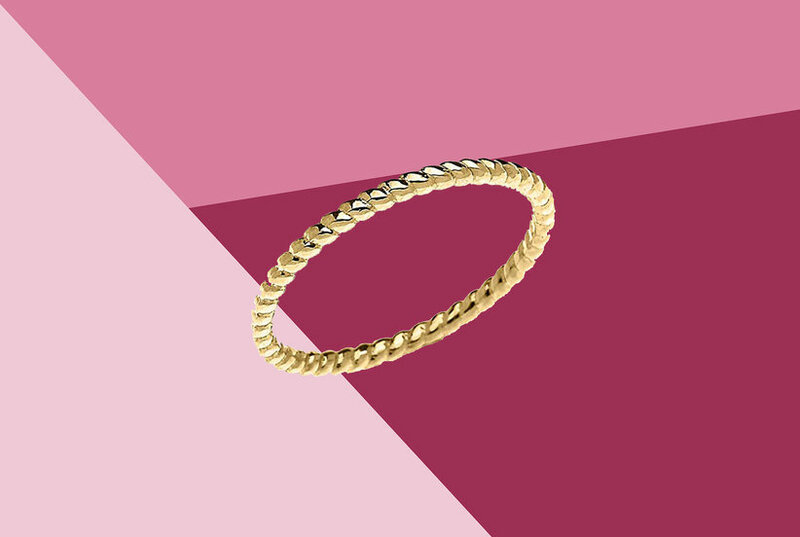 This sterling silver ring features a 8-8.50-mm. 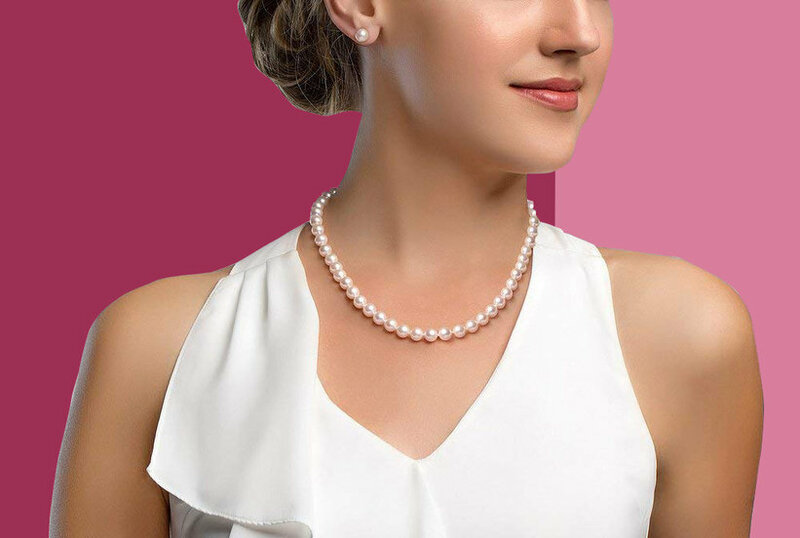 white cultured freshwater pearl with 1/8 ct. t.w. diamond and measures 14.50-mm. x 8.60-mm.